First, I will like to thank MP4Nation for sending me the sample of their upcoming M2. For those who have been in the Head-fi forum for a while, you might have known the M2 by its other name, the ViSang R03. So why does a product end up with two different names under two different brands? ViSang is actually a fairly well known headphone manufacturer in China, but like many in the same business, they prefer OEM business for the oversea market as a way to minimize risk and cost. While they are distributing the R03 as their new flagship in their local Chinese market via their own established distribution network, the M2 will served as the ‘international edition’ that will be carried by Mp4Nation.net under the Brainwavz brand. 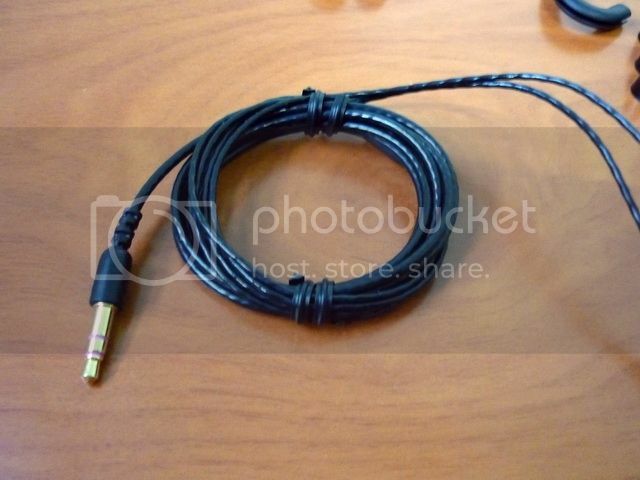 Cable: 1.3m, Y-cord, Silver Plated OFC. Build quality is almost excellent, and far exceeding my expectation of its asking price (pre-sale for $50 and MSRP for around $65). The earpieces themselves are made out mainly of aluminum. The metal mesh filter is well cut to sharp and glued on, and better than most of the IEM in same class. The biggest selling point (build quality wise) is the cable. While SPOFC isn’t something uncommon even in this price range, the silver plated OFC wires on the M2 are twisted and sleeved together on each side, kind of like Westone cable with sleeve. Like Westone cable, it is very flexible and fairly tangle- and memory-free even after long period of coiling up in a bundle as long as you didn’t coiled it up too tightly, and it is just a bit springier then the un-sleeved Westone cable (which is totally tangle- and memory-free). The cable is a little microphonics from the Y-splitter up but totally silence from the Y-splitter down. To further improve microphonics, a shirt clip will be included in the final package. The inclusion of the ear guide also make wearing the IEM over-the-ear easier. 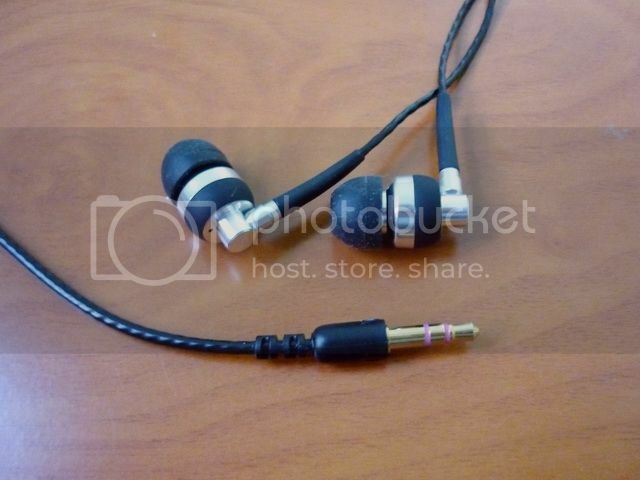 Unlike in the sample unit I received, the final version will have an L plug like the beta Brainwavz instead of a straight plug like that in the picture. If there is one thing that I think needed something improvement, it will be the strain relief on the earpiece. They don’t look particularly as well made as the rest of the IEM and probably won’t hold on very well if you pull them really hard – so as a precaution I will recommend you not to try to remove the IEM from your ear by yanking the strain relief. 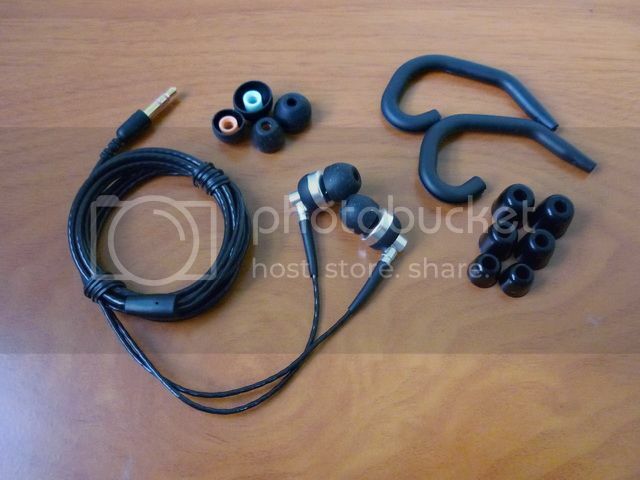 Accessories wise, you will get 3 pairs of good quality Sony Hybrid like single flange eartips, 3 pairs of foam tips, a pair of silicone ear guide, a hard case, a shirt clip. A soft pouch will also be included as well, though the hard case should be more than enough. To further sweeten the deal, MP4Nation also includes a one year one-to-one replacement warranty if there is any problem other than user’s error with the M2. Microphonics is decent on the Y-splitter up and almost silence from the Y-splitter down. Isolation is above average. Due to the Sony Hybrid like eartips, it is fairly comfortable in long use. As always, I clocked in over 100hrs on the IEM before the review though I didn’t really notice any significant change in sound characteristic. Since the overall signature is on the warmer and smoother side, plus the stock eartips work out quite well, I didn’t bother to change or experiment with other eartips. Compared to the previous Brainwavz models, the new M2 is quite a step forward, leaving the entry class and begin to invade the lower section of the mid-fi IEM world. 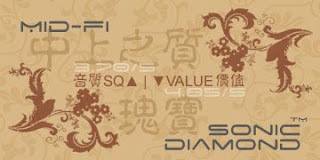 The overall sound signature is on the warm and musical side, but still maintains good degree of balance. While the treble is decently extended, it is in a smooth fashion and not quite as sparkly as I would like. Mid is fairly sweet with a slightly forward vocal, which works out really well but not overdone to the level of being mid centric. Bass is very snappy, impactful, dynamic and well bodied. It appears and scales out well when needed but doesn’t intrude into the mid. It serves as an accentuation rather than a distraction. Soundstage shows decent air and depth but lacks in width. M2 just shows us how far the IEM world has gone in the last few years. When I first joined Head-Fi.org, sound quality like that of the M2 would have been well over $150, and yet today it is priced far under $100. It is incredible that newer IEM in the lower price range continue to surprise us with better and better sound. This is going to drive the manufacturers of the middle price range IEM nuts as you can’t just simply sell a $150 IEM without being outdone or chased around by something 1/3 of your price! While the original R03 is already at great value, the M2 is just a nicer package in comparison especially if you consider the pre-sale price of $50. It is almost a steal and I will recommend it with a SDA for the current pre-sale price. The quick sum up can be found here. This above rating is for Brainwavx M2 (pre-sale) only and may change without notice. Please refer to the list for a complete listing.